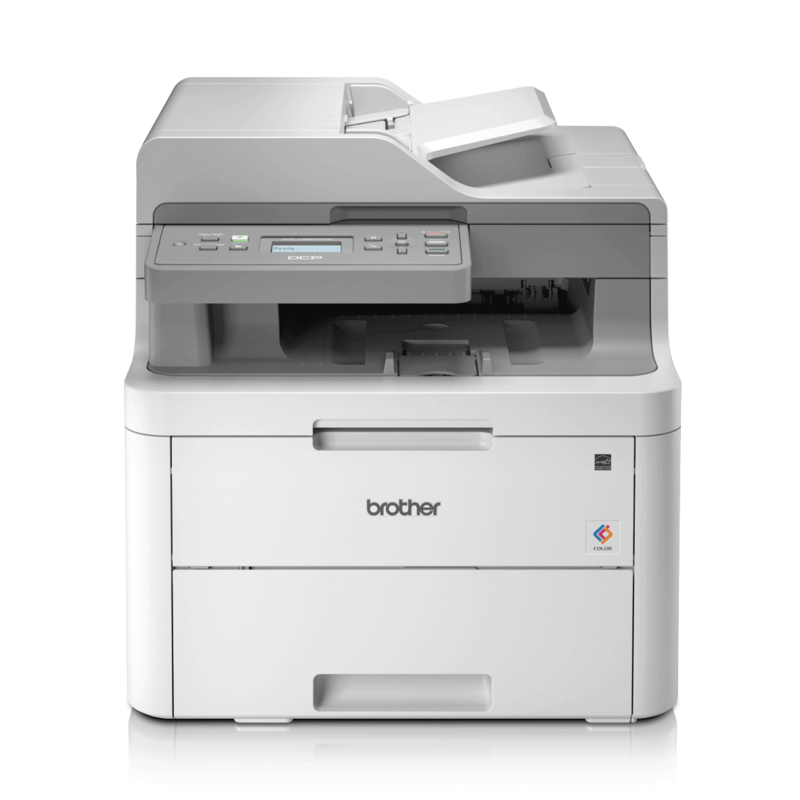 The Brother DCP-L3551CDW Colour LED 3-in-1 provides high resolution results that can give your company an all-important edge. 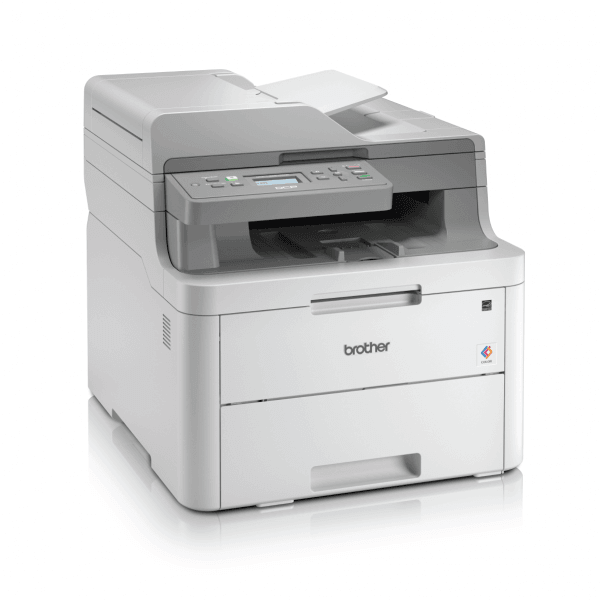 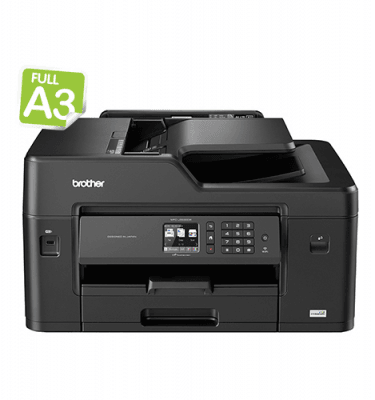 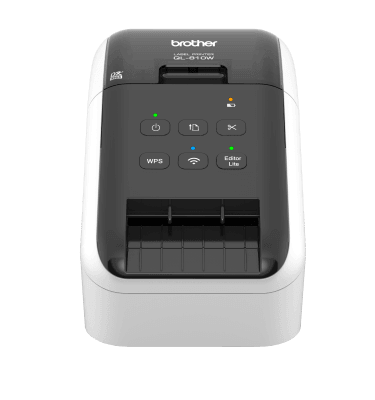 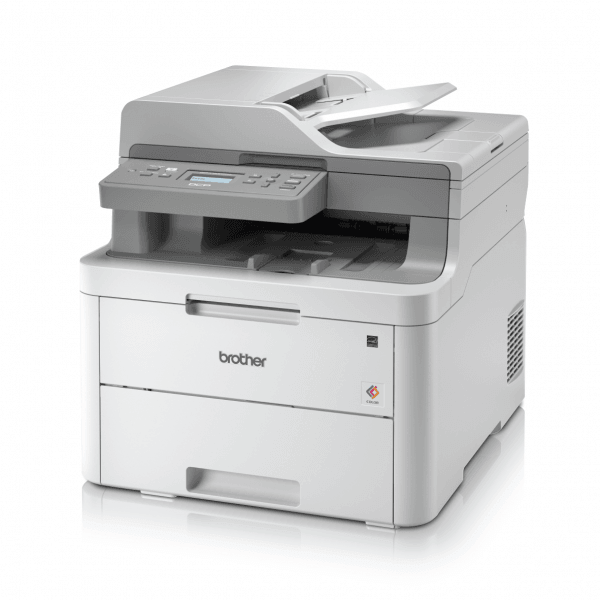 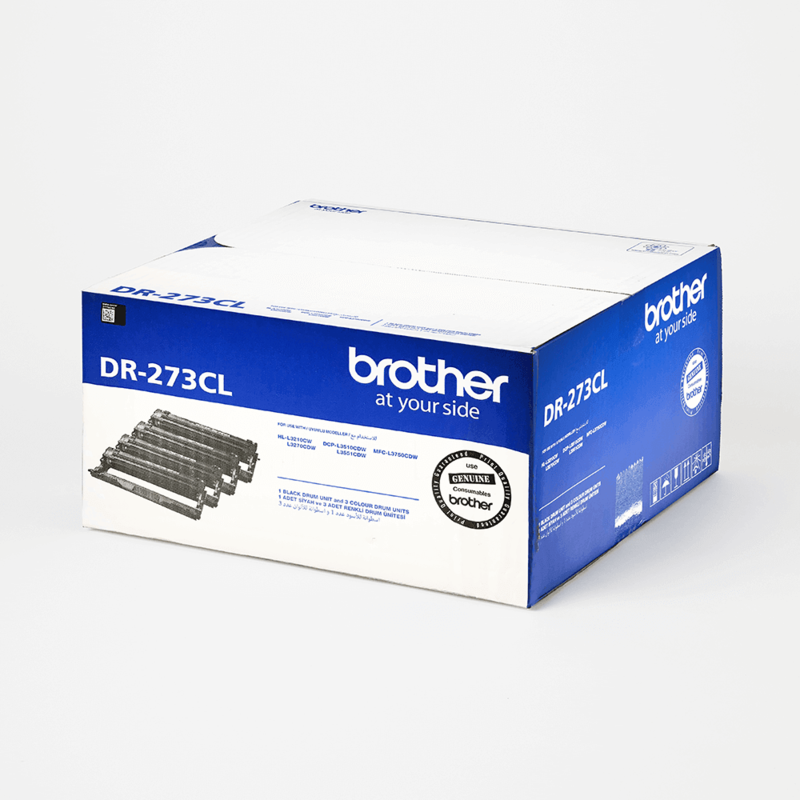 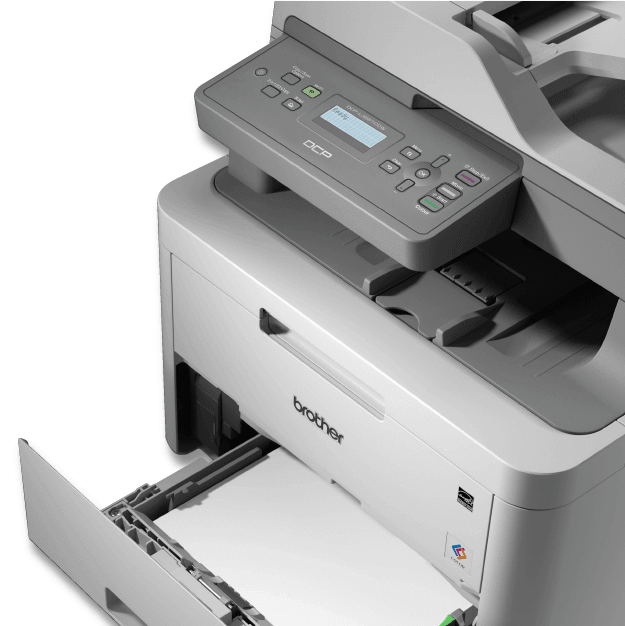 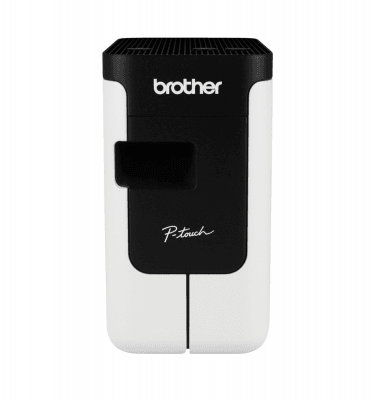 With wired connectivity and the capacity to print directly from both the cloud and your mobile device, the Brother DCP-L3551CDW Colour LED 3-in-1 is a flexible solution for all your office’s printing, copying and scanning needs. 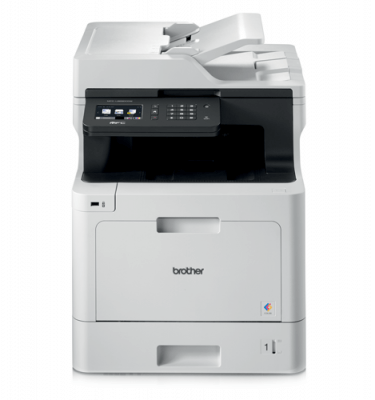 The auto document feeder and 18/19ppm print speed ensure the job’s done fast and done right, every time. 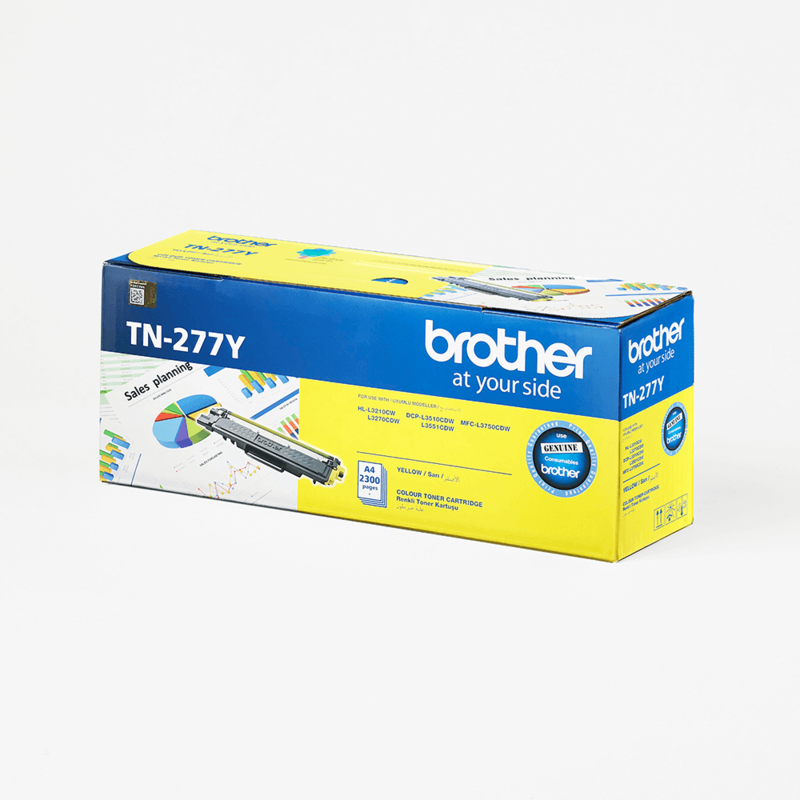 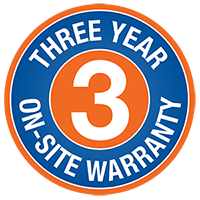 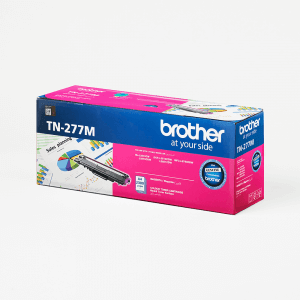 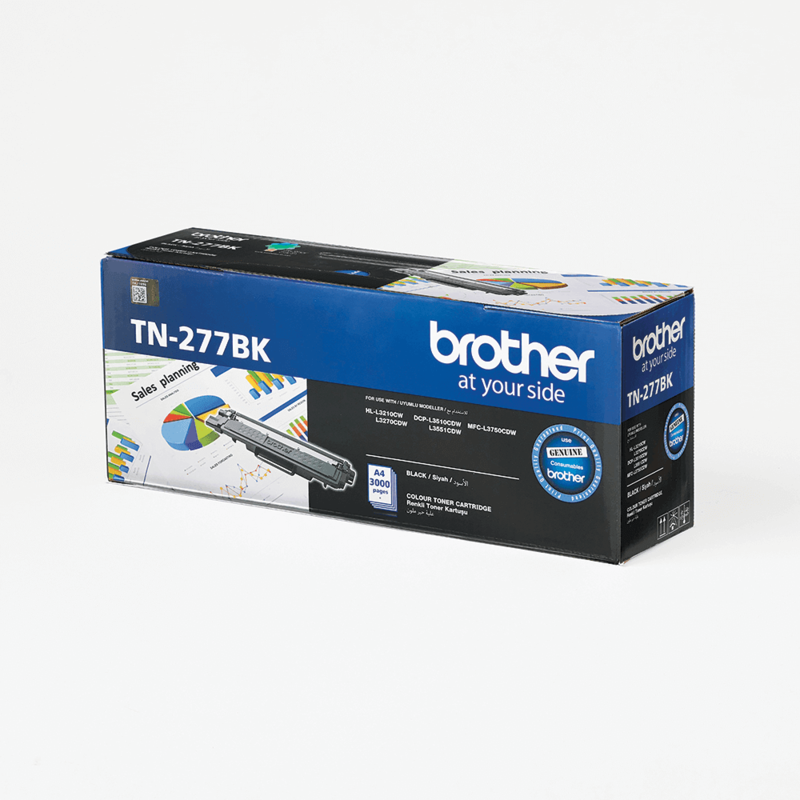 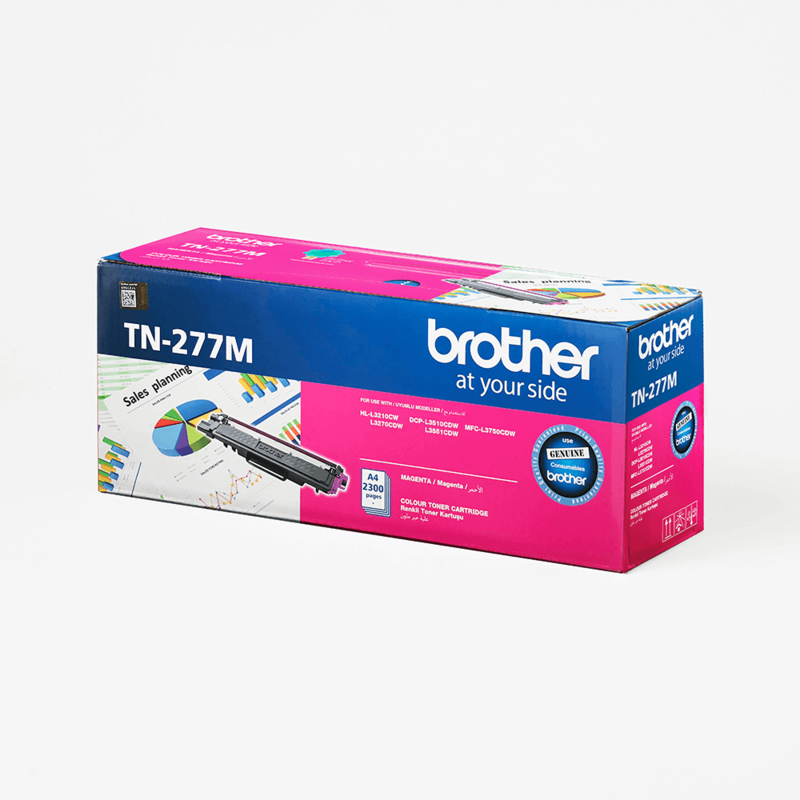 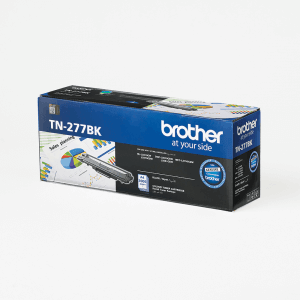 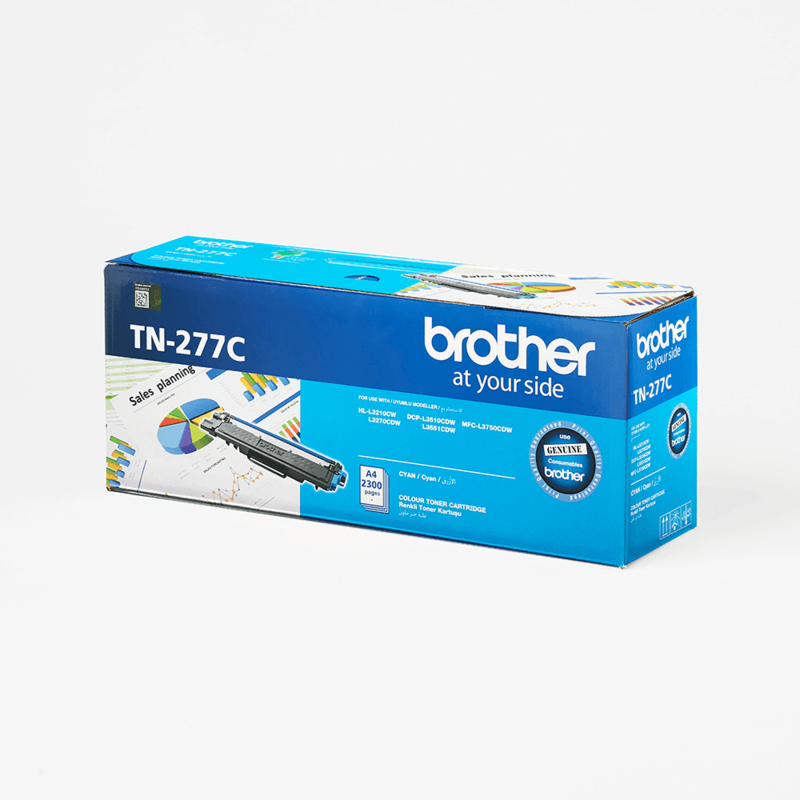 And this high-performance printer can also help you to reduce costs thanks to its double-sided print capabilities and high-yield colour toner cartridges. Designed for brilliant, professional colour and optimised for greater cost savings, the Brother DCP-L3551CDW Colour LED 3-in-1 delivers outstanding colour performance with wired and wireless connectivity for your every printing need.